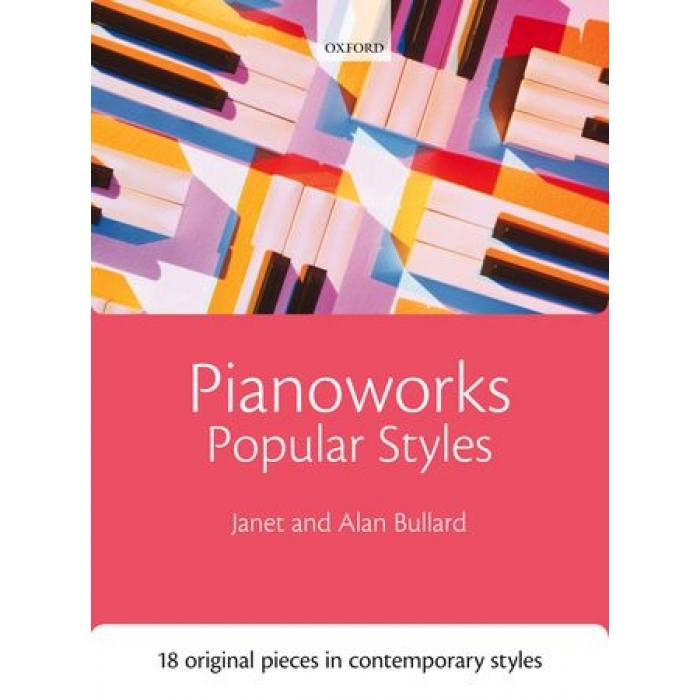 Composers: Janet and Alan Bullard ► Pianoworks: Popular Styles is a superb one-stop introduction to key musical styles of the last 100 years. 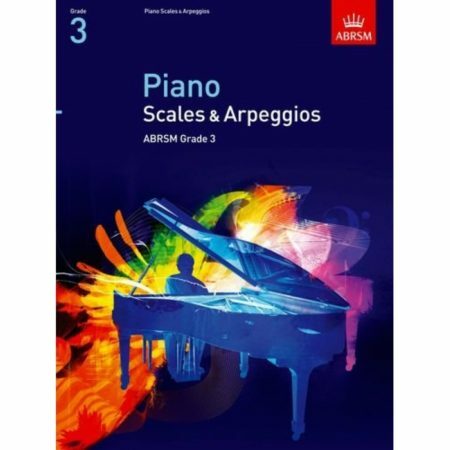 Through 18 original pieces it captures the essential ingredients of blues, gospel, rock, jazz, and Latin, as well as neo-classicism, minimalism, and other popular classical styles. 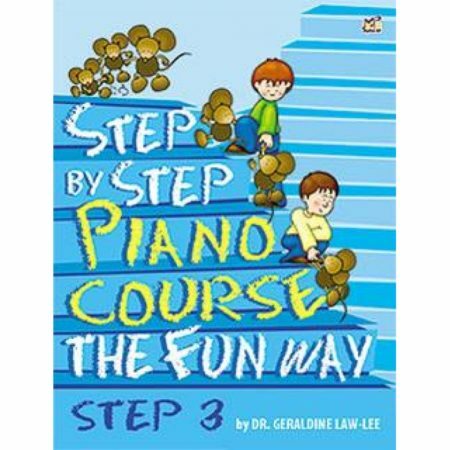 The pieces are carefully tailored for students of the Pianoworks series, covering technically Book 2 and the final section of Book 1, and the collection works equally well as a stand-alone repertoire resource.